Pelin (Leyla Lydia Tugutlu) is a young and beautiful girl but she never finds happiness in love. She eventually manages to change this fact. She persuades to get married to her prince charming, Tolga (Can Nergis). However, she is dumped at their wedding day. Being under severe depression, she learns that all these bad fortune derives from the fact that she has hurt somebody in the past. She has to find that person in order to get his/her forgiveness so that she can have a happy life in the future. She questions her past and figures out that she needs to get forgiveness from Tankut (Furkan Andic) who was in love with Pelin when they were at college and was humiliated by Pelin in front of so many students. Tankut is a successful cook and has a good restaurant. He is not the same person whom Pelin knows. After being humiliated, he leaves college and changes his life. He goes to abroad and becomes a successful cook. He returns to Turkey as a different guy (with a name Sinan) who is totally confident and handsome. 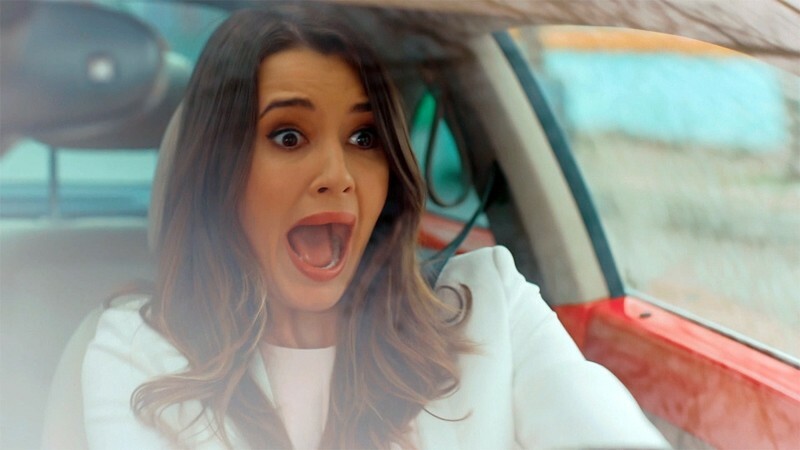 Pelin thinks that she would easily get forgiveness from Tankut/Sinan. However, Tankut/Sinan wants to take his revenge. In this story, you will explore a love story that develops in a restaurant. 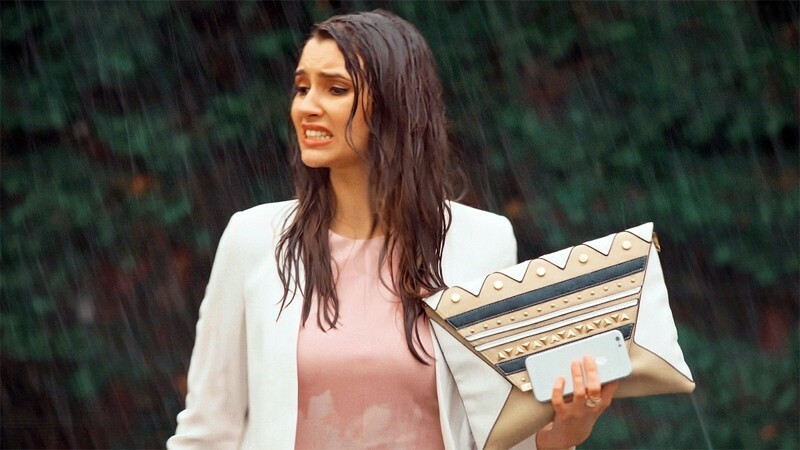 Will Pelin manage to get forgiveness from Tankut/Sinan? Will Tankut/Sinan forget his first love Pelin after being humiliated in front of other people? 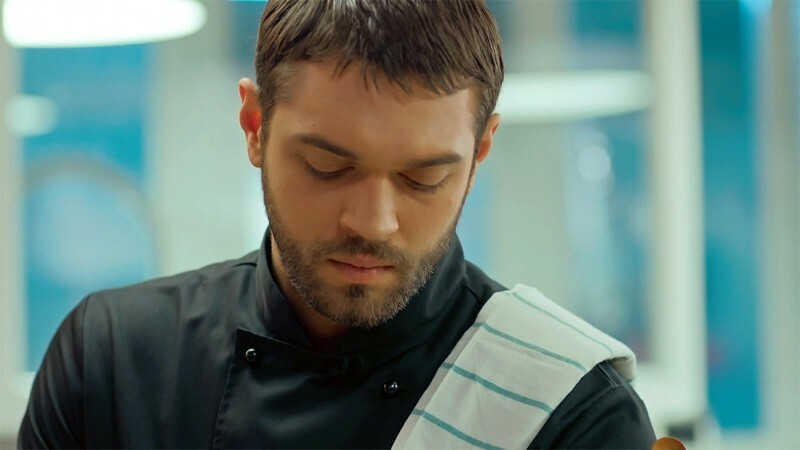 Will Tankut/Sinan manage to take his revenge or forgive Pelin easily? The The girl I loved is very good but unfinished will it have another season? Me too I search everywhere for this drama , i only find 9 episodes with English translation.